It is seeking feedback on its draft guidance on the subject. 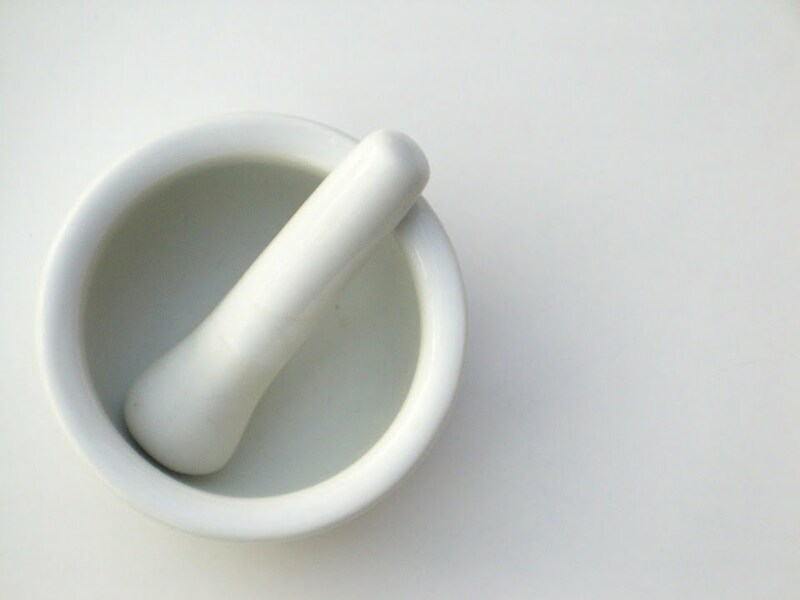 “The guidance has been developed by the Council as a resource for pharmacists involved in non-sterile complex compounding activities,” it says. The Council is looking for answers to a number of questions, including whether the draft guidance is easy to follow and appropriate; whether its purpose and scope is clear; and feedback on content. 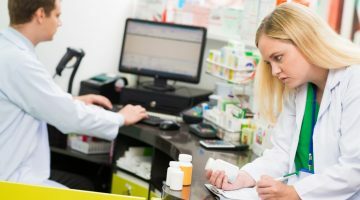 “As a growing area of concern, the Council is working to provide practical guidance to New South Wales pharmacists to support improved pharmacy practices in compounding. 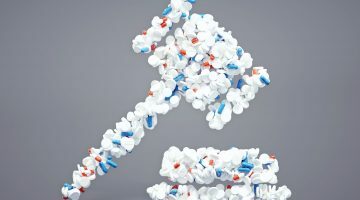 Board of Australia’s Guidelines on compounding of medicines and the Pharmaceutical Society of Australia’s Australian Pharmaceutical Formulary and Handbook. 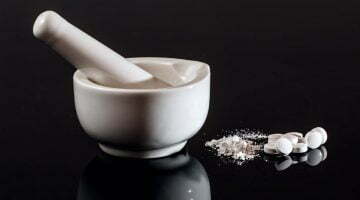 existing guidelines published by the Victorian Pharmacy Authority with respect to compounding.Pharmacists are reminded that compounded preparations should only be prepared in certain circumstances. Feedback is welcome via mail@pharmacycouncil.nsw.gov.au by close of business Friday, 12 April 2019. Could compounding be a cost solution?